The Strathbogie Golf Club is just a 2 hour drive north of Melbourne. 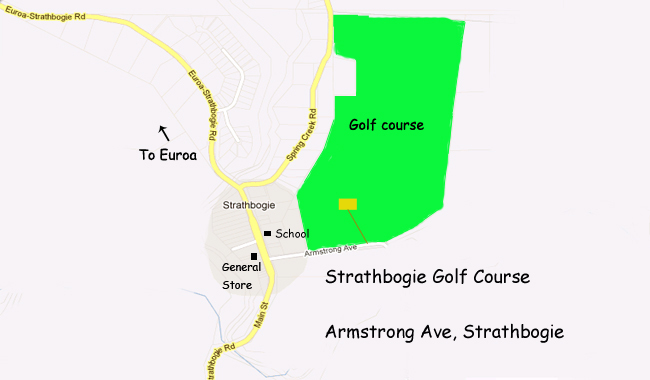 To find your way to the Strathbogie Golf Club using Google Maps, simply click on "View Larger Map" below. You will be able to search for directions to the Club from wherever you like.